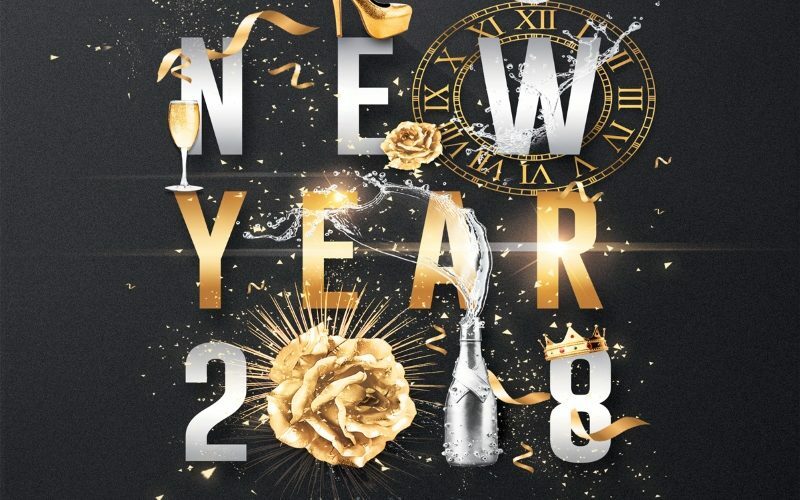 Join us here at Sportsters as we bring in the New Year at our Hogmanay party! 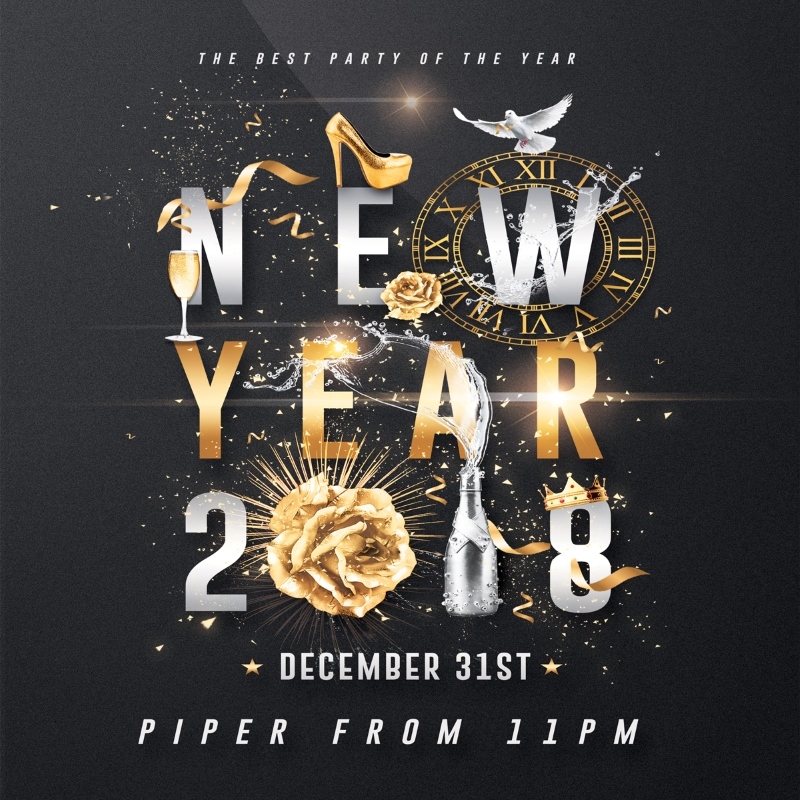 This is always one of the busiest nights of the year with a live DJ until 4am, a piper to welcome you all in from 11pm, and of course, FREE entry all night as well. If you’d like to book a booth or bottle package in advance, give us a call on 01324 673220. Please note that live photography and video will be present during this event. Anyone not wanting to feature in any post-event footage or photos must contact a member of staff. – Valid Passport or Driver’s License to be presented before entry. – Please Drink Responsibly. More info @ https://www.drinkaware.co.uk/.